The fresh round recapitalisation of 12 state-run banks is positive as it will help them improve their core capital but a complete turnaround is still away due to the large quantum of legacy bad loans, says report. On Wednesday, the government had announced Rs 48,239 crore capital infusion into 12 public sector banks in this fiscal to help them maintain regulatory capital requirements and finance growth plans. In December 2018, the government increased capital infusions for these banks for FY19 by a combined Rs 41,000 crore to Rs 1.06 lakh crore from the originally planned Rs 65,000 crore. Rating agency Moody's Thursday said the capital support to state-run banks have been increased from the original plan as banks' capital shortfalls have grown larger than the initial projections. "However, these banks are far from a complete turnaround as large volumes of problem-loans will still continue to cap improvements in profitability and capitalisation, constraining their credit profiles," Moody's said in a report. A key hindrance to a faster turnaround of these banks is the slow progress in the resolution of legacy bad loans and the need to build up provisions against those assets. "Although the resolution process at bankruptcy courts (NCLTs) has been initiated for most large NPA accounts, progress has been slower than we anticipated, and a complete cleanup of legacy problem loans could take more than two years," the agency said. It said farm loan waivers, which three states have granted since November 2018, are a risk because these measures can incentives borrowers to not repay their loans, contributing to more bad loans in the agri lending books. Besides vulnerabilities linger among MSMEs as reflected in the spikes in bad loans the report said. The report further said the fresh capital will enable banks to use operating profit to significantly boost provisions for bad loans. It expects state-run banks' capital shortages to shrink substantially in FY20 as their asset quality improves, which will lead to declines in credit costs and gains in profitability. 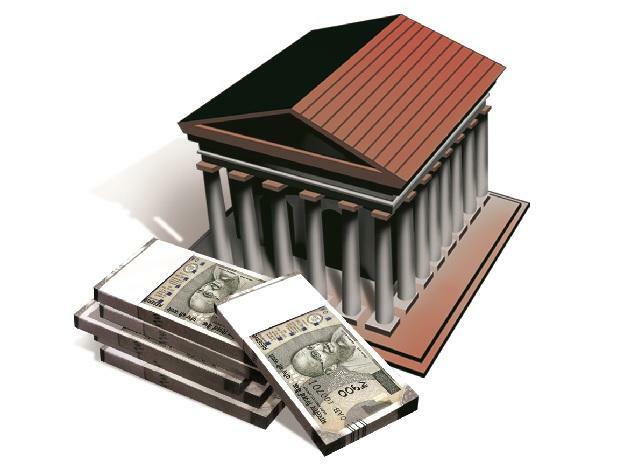 "We estimate that state-run banks will require a total of about Rs 20-25,000 crore in external capital in FY20 to maintain CET1 ratios of about 8.5 percent," the report said. Meanwhile, Wall Street brokerage Bank of America Merrill Lynch economists said the fresh round capital infusion will help the lending rates to come down. "We expect banks to cut lending rates by 50 bps by March 2020 reversing the 30 bps hike in 2018," they said in a report.